Does Panic Buying(Sajaegi) Really Exist in Kpop World? Have you ever heard about Sajaegi? It means 'Panic Buying'. As you may already know, in early 2014, Kpop boy group B1A4 was embroiled in controversy because of Sajaegi. Oh, I'm not saying they did Sajaegi. There were suspicions about Sajaegi, and the agency of B1A4 explained that it is totally unfounded and without proof. Then, do you think Sajaegi really exists in the world of Kpop? Let's talk about Sajaegi. Does It Really Exist in Kpop World? To say the conclusion first, yes, there has been Sajaegi in Kpop world. It's an open secret that not a few Kpop agencies or fans do Sajaegi to make their singers rank higher on various music charts. However, it is not easy to expose Sajaegi for various reasons. Here's an example. All the album sales of Kpop singers are totaled by Hanteo Chart. The way how Hanteo Chart counts album sales is to ask each wholesale store for the sales volume. But, the wholesale stores do not offer detailed information about Kpop singers' album sales. In other words, we can know about total amount of each Kpop singer's album sales, but nobody knows about whether somebody did Sajaegi or not. There are various ways to Sajaegi. It can be either offline or online. It's all because of music charts. For Kpop agencies, Sajaegi is great way to make their singers rank higher on various music charts, and it leads to their higher incomes. Singers at high ranks can become the most desired stars in the world of Kpop. Even though the agencies need to spend no small money to Sajaegi, it can be a solid investment. And for the fans, Sajaegi is a way of supporting their favorite singers, of course. These days, Kpop agencies produce various versions of their artists' albums. Let's see the case of EXO, who sold million copies of its first regular album. 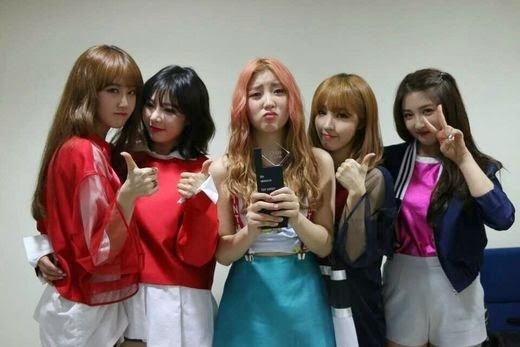 The group released two different versions of the album, Kiss version and Hug version, while another two versions of the album, repackaged version of Kiss and Hug, were released later. The sum of album sales for these 4 versions(Kiss - 270,000, Hug - 200,000, Repackaged Kiss - 330,000, Repackaged Hug - 200,000) is 1,000,000. Of course, I can't say it is Sajaegi. And I'm not going to disparage EXO's achievement. It is a smart marketing strategy which is totally different from Sajaegi. 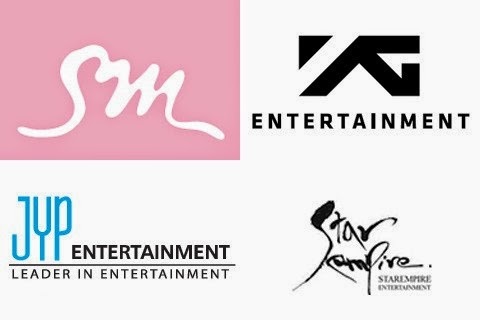 4 major Kpop agencies, SM, YG, JYP and Star Empire entertainment, lodged an official complaint to Seoul Central District Prosecutor's Office in August 2013. So, The Ministry of Culture, Sports and Tourism is now busy providing measures in dealing with Sajaegi. And the prosecutor's investigations are also in progress. As I mentioned above, it is not easy to expose Sajaegi. However, what is certain is that Sajaegi should be completely rooted out from Kpop world because it can break somebody's will of creation and do damage to good agencies and artists.